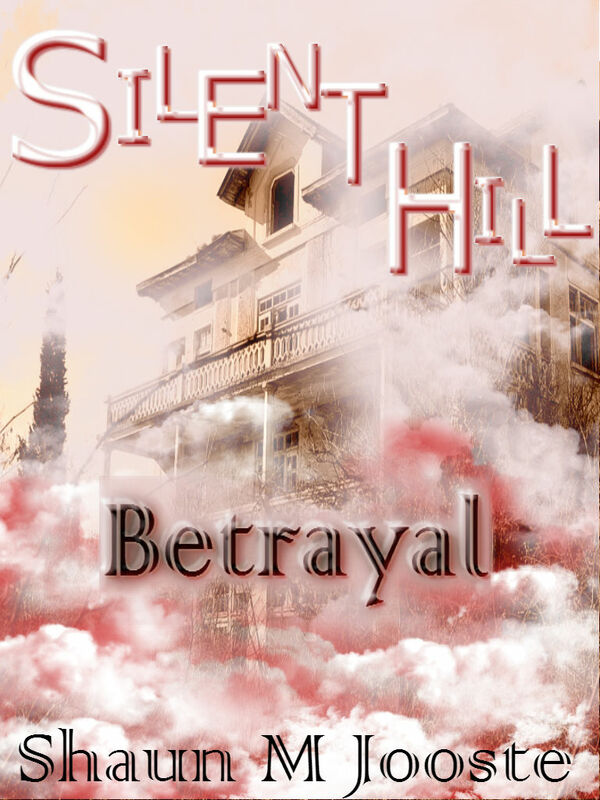 Silent Hill: Betrayal is a fan-fiction book available on Amazon at the moment wrote by Mr Shaun Jooste. I have had the honour of receiving a copy of the kindle version and reading it for myself, also writing a review which has been published online for everyone to read. Return to the world of Silent Hill with Trevor, in this exciting debut novel in a new Silent Hill book series. In Silent Hill: Betrayal, Trevor is pursued by the police when new evidence arises in connection with his wife Caroline’s suicide and her brother Bishop’s murder. With his lover, Kathy, and his best friend, Jay, Trevor takes the first exit into Silent Hill, where a mysterious figure in the deepening mist sends them on a collision course with their dark destiny. When Trevor awakens from the accident, he realises that he is alone. He searches the lonely streets of Silent Hill, discovering not only that the fog is unrelenting, but there are sinister monsters hidden everywhere. Finding some crude items to defend himself with, Trevor follows clues and symbols that lead him to Midwich Elementary where he believes he will find Kathy. After intense puzzles that demystifies Kathy and Caroline’s secret past relationship with each other, Trevor is thrown into a dark, demonic Otherworld. Barely surviving a fight against a huge beast in the school, Trevor returns to the foggy streets just as he learns that Bishop is there with them in Silent Hill. Journeying into the mist once again, Trevor gets a sketchy call over the radio that Jay has been injured and has headed to Alchemilla Hospital. He meets a strange woman at Balkan Church named Jeanette, who claims to be a student of the town’s lore and culture. After hearing about Silent Hill’s history, he reaches the hospital and ventures inside to find his best friend. What he finds instead is that Kathy’s brother, Philip, is there, and so are the hints of multiple murders linked to a serial killer. 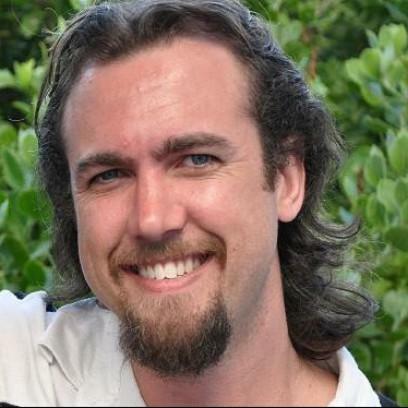 Trevor continues to follow the clues laid out before him like a sick game, discovering that Philip and Jay had more of a hand in Bishop’s murder than he had known about before. Thrown into the Otherworld again, he battles a dark demonic being intent on destroying Trevor so that it may be freed from the hellish bonds of that world. Surviving the horror once again, Trevor sets off in the foggy streets towards the Police Station, where he finally finds Jay. They discuss the beasts they have encountered, Trevor indicating that the town has warped the mythology he had studied throughout his life into these cruel creatures. Developing a plan based on the supernatural, they decide to find Bishop’s bones and burn it. Jay reveals that he had buried them in the remains of Lake View Hotel, and they embark by boat towards the Resort coast of Toluca Lake. Where Jay had buried the bones in the hotel ruins that had previously been burnt down, they discover to their disbelief that the hotel now stands in pristine condition, untouched by the flame of any fire. At first cautious, they head in, hoping to find some clue as to the locations of the bones. Jay’s hidden past creeps up with each creature they face within, until his sinister secrets entrap him and takes Jay to the Otherworld. Trevor barely escapes the hotel as it burns anew, and standing in the aftermath of the flames he finds a whistle made of bone that hints at Silent Hill Amusement Park. Trevor now knows that Bishop is calling to him. Determined to rescue Jay from the Otherworld, he is led into Suicide Manor in the Amusement Park. The Manor is haunted by Greek mythological beings that had committed suicide, leading to a large Minotaur that hunts Trevor through the Manor and the final labyrinth. With nowhere else to go, he finds the transport to the Otherworld, battles the beast and finally learns who was ultimately responsible for Caroline’s death. Physically exhausted and emotionally drained, Trevor awakens at the Church. He enters, and traverses the stairs that lead to the darkness beneath it. Even after all he had been through and everything that had been revealed, this final confrontation leaves him stunned. The last revelations of Bishop and Caroline are laid bare, leaving Trevor with one final demon to face. And defeating it could mean release for him and Caroline from the endless nightmare within Silent Hill…. 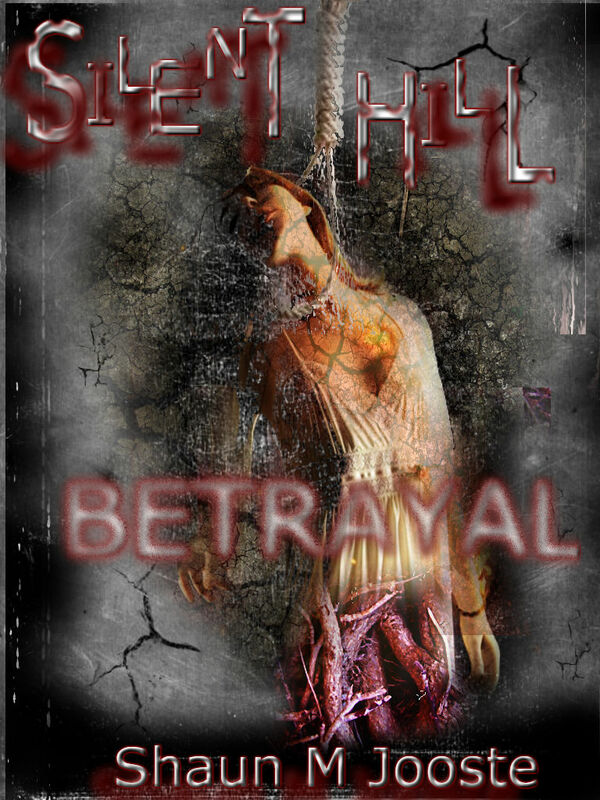 And here are a few links which I urge people to visit..
Mr Jooste has his own Blog which people can visit to keep up with his work and news, especially bearing in mind that Betrayal is about to be released in a physical format. You can buy all of his work from Amazon directly aswell.